It looks like Mr Cheng has finally lost his mind! 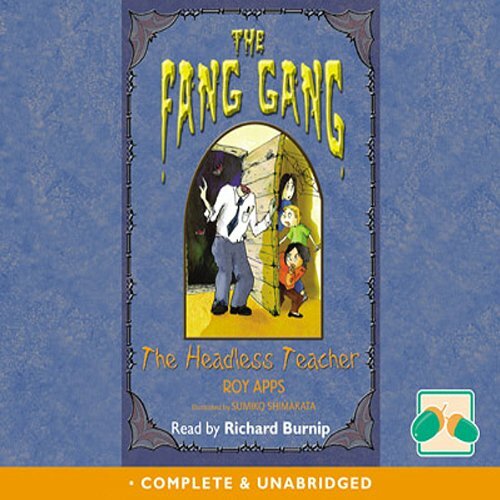 So when everything starts to spiral out of control, it's not long before Jonathon and the Fang Gang have to get involved. Enjoy more fiendishly funny stories from Jonathon the Fang Gang and the grisly neighbours of Goolish.